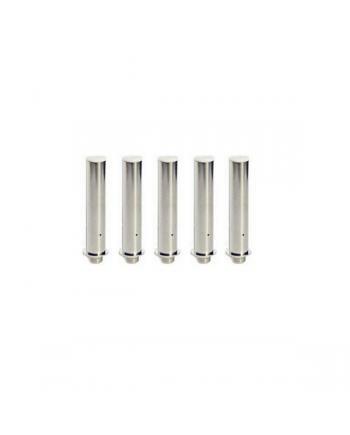 Features: smoktech 2 core fused Clapton coils, resistance 0.57ohm, 10pcs per pack, two round kant.. 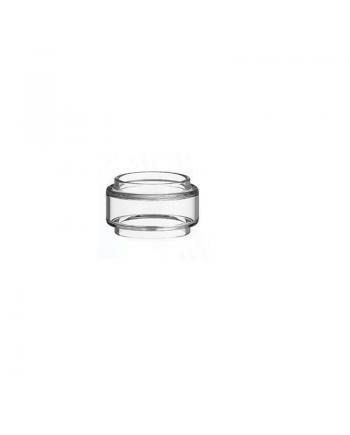 Features: Smok vct pro coil for smok vct pro tank use, 0.2ohm, and 0.6ohm avaliable, 5pcs pe.. 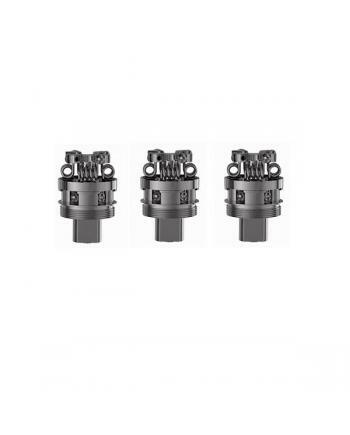 Features: smoktech 8 core fused Clapton coils, specially designed for TFV8 cloud beast tank, comp.. 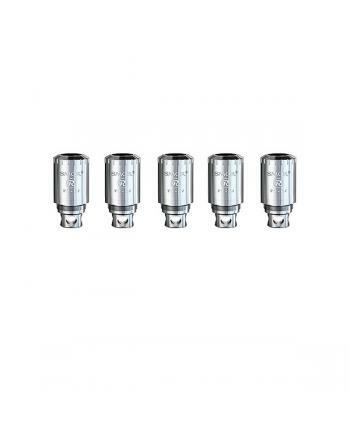 SPECIFICATIONS Type Rebuildable Atomizer Brand Smok .. 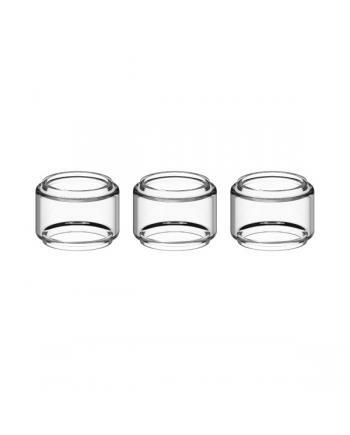 Features: The replacement glass tanks for smok resa prince tank, which is convex glass tank, can .. Features: Smok G2 deck is dual post velocity style, 16mm big build deck, pre-installed 0.45ohm co.. 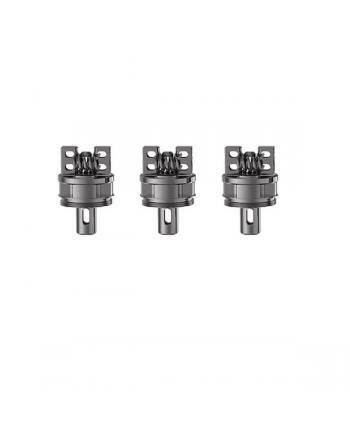 Features: Smoktech TF-RCA rebuildable Clapton coil head, recommend work on smok tfv4 mini. the tf..